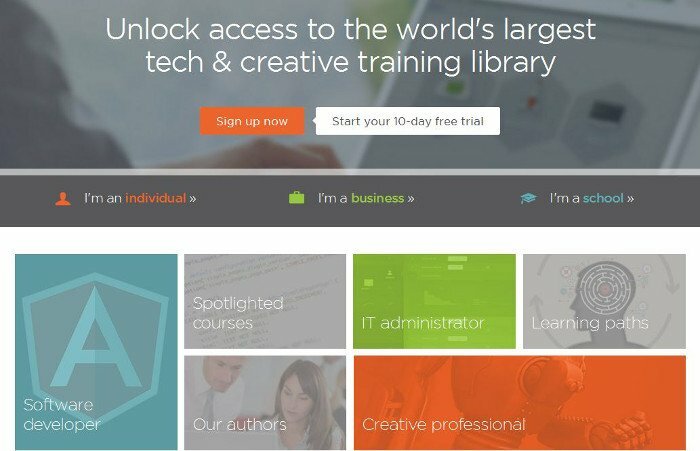 11 Online Learning websites to learn how to code and more! 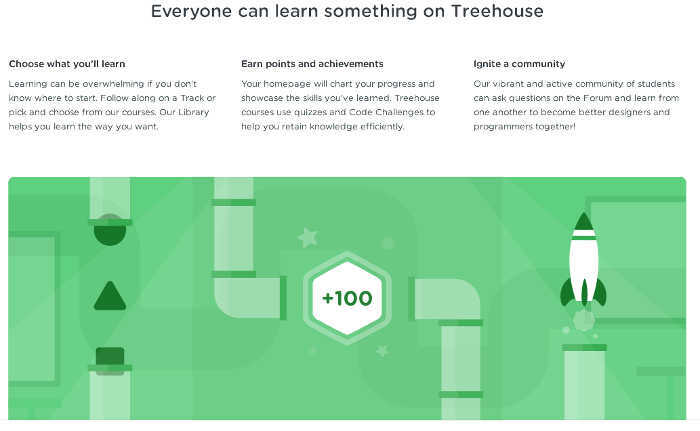 Home » Career » 11 Online Learning websites to learn how to code and more! Manu develops software applications using Java and related technologies. Geek, Tech Blogger, open source and web enthusiast. Planning start something new in this year? You can start to learn online now. Online education is gaining popularity over the last few years, as it should. I have tried few of them last year and will share my experience with them in this post. Since I am a software developer we are going to focus on the materials related to it. So, here is a list of sites that you should visit before you make you make your choice. I have not used much on all of them, but worth a spending some time. The italic text below the title are taken from the respective sites. The order of names are arbitrary and does not carry any significance. We recently made the content publicly and freely available, so that it can reach and help out more people. You will be able to find the courses free of charge here. We’re the world’s online learning marketplace, where 8 million+ students are taking courses in everything from programming to yoga to photography–and much, much more. Each of our 32,000+ courses is taught by an expert instructor, and every course is available on-demand, so students can learn at their own pace, on their own time, and on any device. 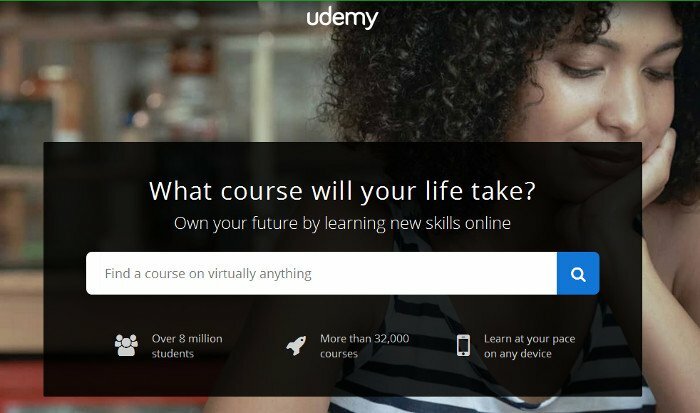 We have partnered with Udemy and bring you thousands of courses from ONLY $10! We believe that everyone is creative, and that giving people tools to harness their creative power has the potential to change lives for the better. Not creativity defined as an artist but creativity defined as a mindset, as a mental toolkit, as a set of building blocks, as a way of solving problems, and as a means to live a more interesting life. That’s why our mission is to unlock the world’s creativity. Achieve your dreams and change the world. 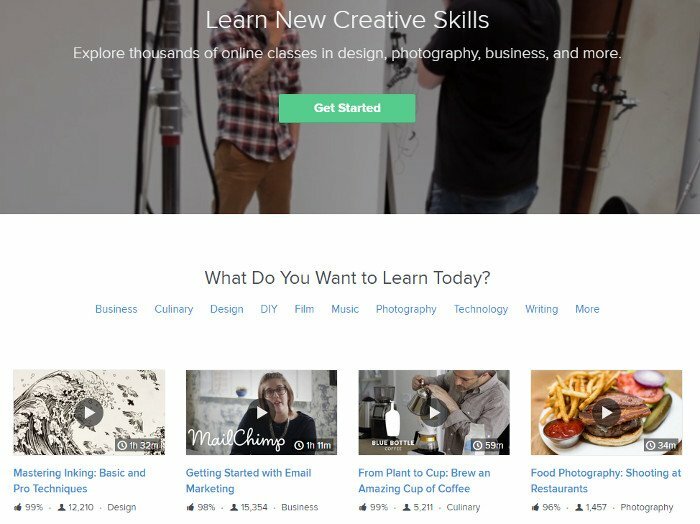 Learn from over 1000 videos created by expert teachers on web design, coding, business, and much more. Our library is continually refreshed with the latest on web technology so you’ll never fall behind. Code School teaches web technologies in the comfort of your browser with video lessons, coding challenges, and screencasts. Do you have any other to suggest? Let us know in the comments! Also make sure to retweet this, let your followers know! Reference: 11 Online Learning websites that you should check out from our JCG partner Manu PK at the The Object Oriented Life blog. 62 Comments Views Tweet it! So, what happened to sites 8-11? Learnstreet is amazing to start wit!! 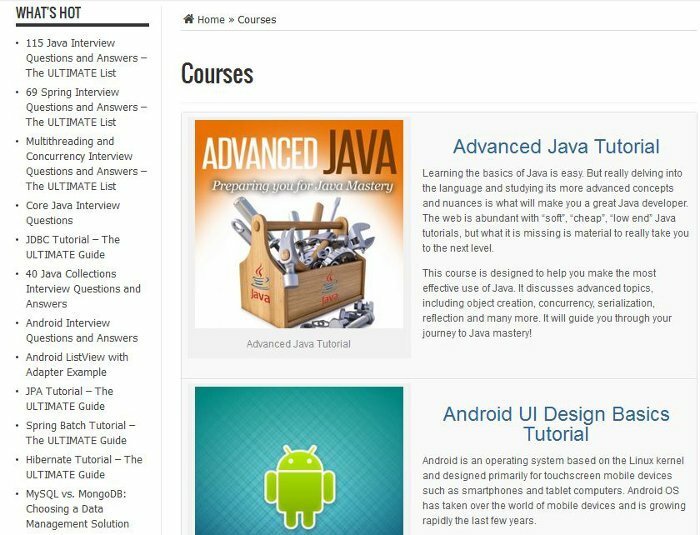 studied or got any info regarding this 6 week java training online course http://www.wiziq.com/course/12145-the-6-week-complete-java-primer-with-training-certificate and should we also have knowledge of C language before we further move on to Advance Java topics?? Jasssholes like you misguide people. bloody indians..trying to create interest in a fake website charging people 90$ for courses that are available for free. dude , do talk like this always or you fell in pit before commenting like this ? google provides so many free services that microsoft charges, did you ever dared to stand against this ? why drag indians in this ? moron ….!! recently, I heard about a website named Tyoosis for online learning. Codecademy.com doesn’t teach Java I wonder why it’s on your list! WIZIQ is doing a great work in Java Training. It provides complete java training in 60 Hours. Can you provide the URL??? Nice list, thanks a lot for sharing. Greetings!!!!! Has over 1000+ interactive Java exercises for free ..
you have the best collection of the sites which is more helpful and thanks for sharing. I like the list, but I would add LearnToProgram.tv to the list. I think they have a great selection of coding and programming courses. It’s 2014. Java hasn’t been relevant since 2004. I can only assume you’re a troll or just extraordinarily ignorant. Java has regularly been in the top 5 most desired programing languages. Java will probably always be in high demand given it’s versatility, especially now with Android development. Your article is really more informative. i attended the classes and searched more eBooks to learn web designing, i finally found your article. PeepCode is good website, have a complete note about the web designing.thank you for your article. keep on writing.